A luxury brand watch is more than just a timekeeping accessory. Oftentimes it is sentimental in nature and means so much to the one who wears this timepiece on a daily basis. That’s why it’s imperative to ensure that your luxury watch works to the best of its ability. In order to ensure good working order of your luxury brand watch, a watch overhaul service is needed on an occasional basis. In fact, it’s recommended that luxury watch owners take their watch into a reputable watchmaker every five to seven years to ensure that the movement is running accurately on the timepiece and that your watch is as good as it possibly can be. Precision Watches & Jewelry in the Willow Grove Park Mall has top tier-rated watchmakers on the premises seven days a week. These knowledgeable professionals will provide your watch with a proper overhaul and make sure that your timekeeping accessory is doing everything that it should be doing. The state-of-the-art repair shop at Precision Watches & Jewelry in Willow Grove has the highest quality of professional machines, certain to complete the watch overhaul easily and efficiently. And many other Swiss watch brands! 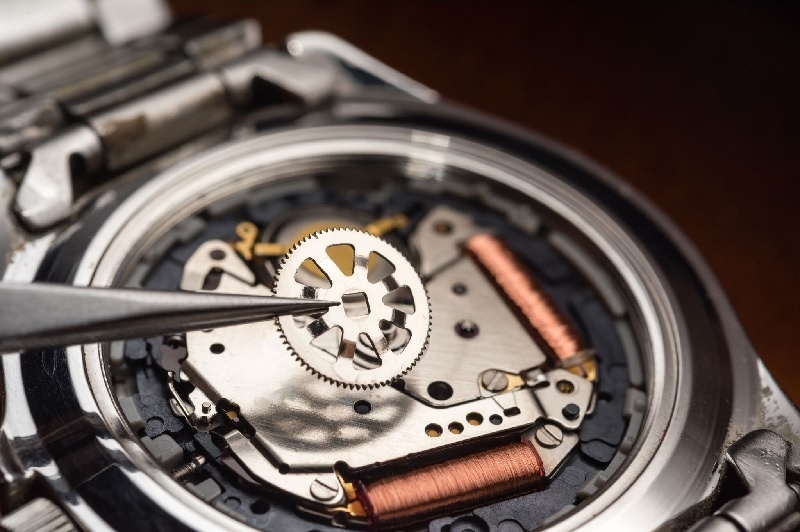 If it’s been between five and seven years that your luxury brand watch has had a watch overhaul, now is the time to have this service performed. 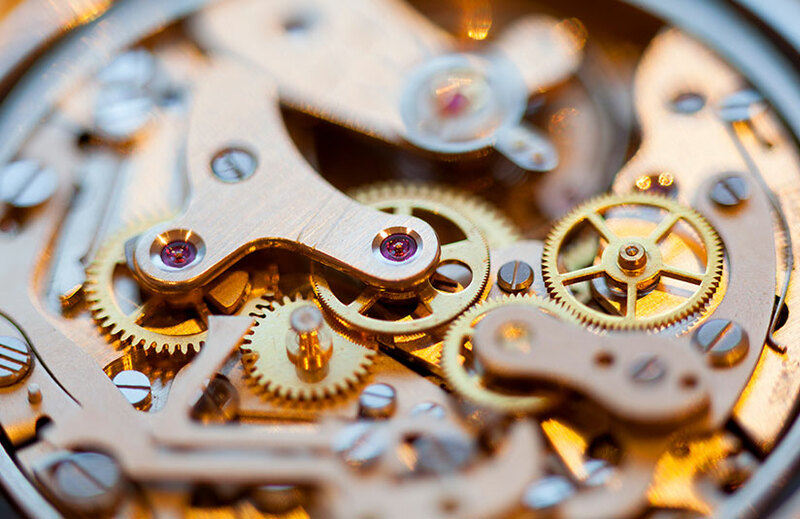 Let the professional watchmakers at Precision Watches & Jewelry handle all of your watch overhaul services for you and get your timepiece back to top-notch working order. 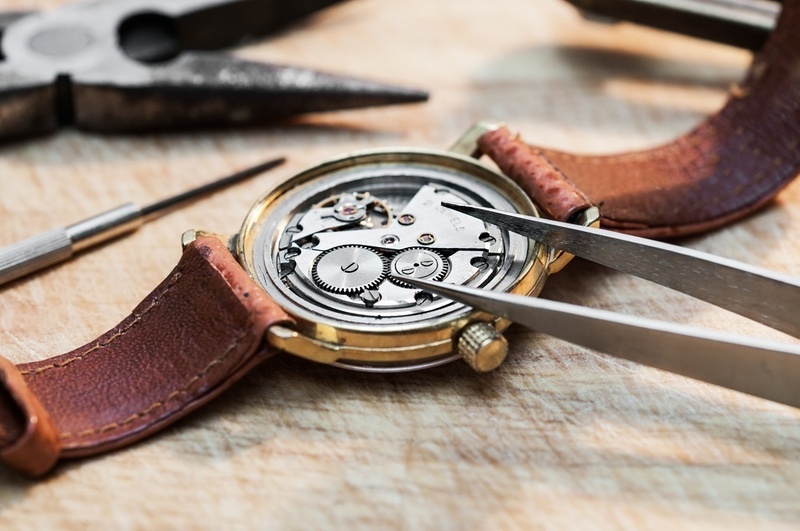 If you live in the Willow Grove area, such as Hatboro, Abington or Warrington, visit Precision Watches & Jewelry today to see how the extraordinary staff can help you achieve your watch overhaul goals.